To build your own Physical products Brand using the power of Amazon! 1) You can’t stand your 9-5 Job. Yes, the one that you struggle every Monday to get out of your bed and face each week. 3) You want a job that will allow you to spend more time with your family and travel. 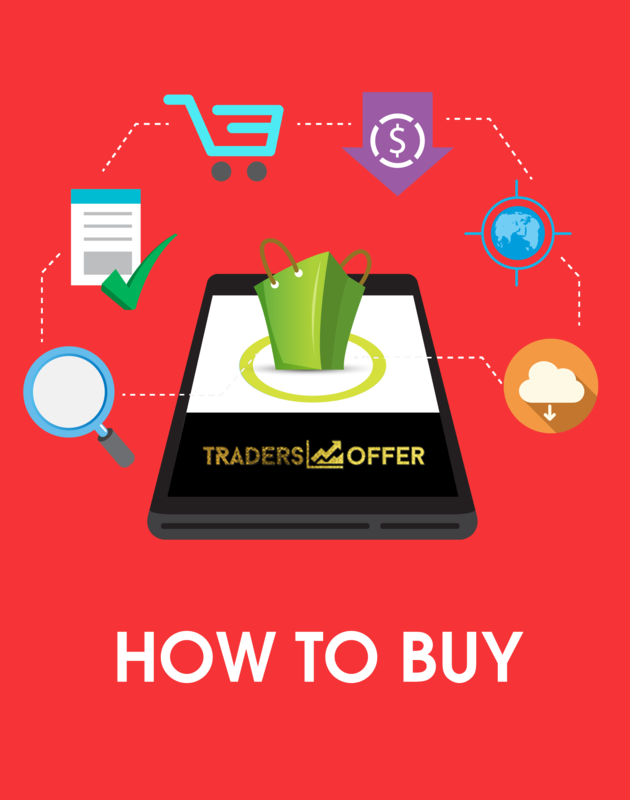 4) You currently sell on Amazon but are tired of the grind of searching for one-off items to sell from local retail or online sites. 5) You are purely looking to expand into another revenue stream. Perhaps you resonated with multiple of the above statements as I did. 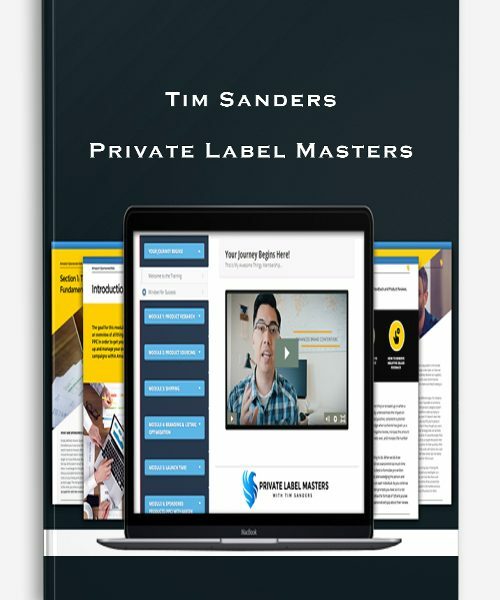 Well, I’m excited to tell you my story on how Selling Private Label Products on Amazon.com has solved these issues for me, and how it can for you too. Have you seen the way Online sales are slowly taking over instore retail sales? For example: Sears & Kmart closed 358 stores in 2017, and already 63 in January of 2018 alone. 1000 RadioShack stores, 138 JCPenney stores, and the list goes on. The shift to online shopping is apparent and will continue increase. A recent estimate showed a 38% growth in Amazon Prime Members and now topped 80 Million! As more and more make the transition to shopping online instead of instore, Amazon is set to be the biggest beneficiary. 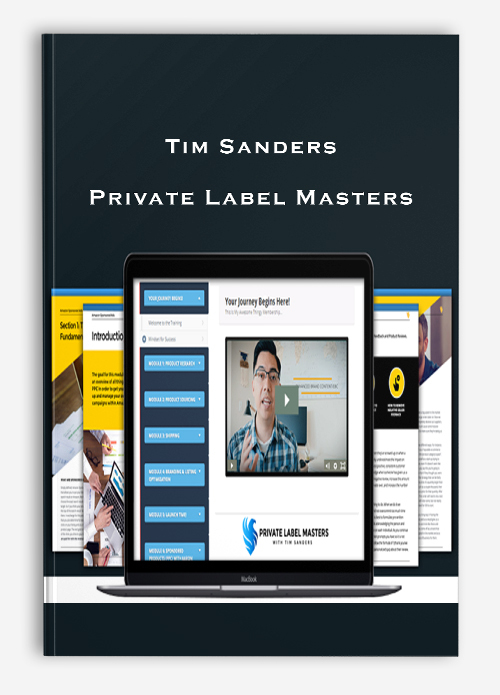 First, I had to learn how to do Private Label (PL) properly. How do I find Winning Products to Sell? How do I find, contact, and negotiate with overseas Suppliers? How do I ship my products from the Supplier directly to Amazon? And what about Customs? How do I make my listing look professional enough to beat out the other Brands? Who does the photography, the design work, professional sales converting copy? How do I get to page one and what happens if I don’t? How do I do PPC without blowing wads of cash!? single day to grow my Amazon Business. No other Amazon course instructor can match these numbers. But let’s get one thing clear, like myself, you won’t do these numbers instantly. However, you will get my step-by-step system so you can scale up fast. You may be wondering, did I have a gigantic team of employees, large office space and staff meetings every Wednesday at 8:00am.? Did I have a local warehouse with forklifts and loading docks? No. I didn’t even have a single Virtual Assistant(VA). 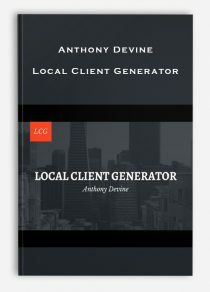 These days, I have 3 very affordable VA’s for standard tasks, and I outsource to other top professionals and freelancers for special tasks like copywriting, photography, and design. But at the start it was just me, myself, and I. So even if you’re doing this all on your own, just know, you can be successful too. Did I merely happen upon one nice product and I’m now killing it? No. I used my proven system over and over again, and now I have 60 profitable products under 5 brands. And, of course, there are more in the pipeline. Certainly I’m not a one hit wonder, just a systemized machine. I don’t hope for a great launch now, I expect it! Nothing is a surprise when you have a proven blueprint to follow. And yes, it is the exact same formula I teach you in my course. I don’t leave anything out. I don’t need to. There’s plenty of Amazon pie for all of us to enjoy! You get over 10+ hours of Instructional Videos. Also included are downloadable worksheets and comprehensive guides. You’ll also gain access to our private support group for motivation, clarification, and a non-judgmental space to ask any questions you need to. If you’ve ever seen anyone get trolled in other Facebook groups, you’ll appreciate how valuable it is to be in a group with people who actually want to help you. And I Like Your Honest Face. We’ll look at the initial research, the tools you need (and don’t need), and how to shortlist your best products down to the most likely to succeed! But it’s not just products we’ll be looking at. You’ll get to look over my shoulder as I give examples of niches to build an entire brand around! I’ll deep dive into 3 niches for you, and we’ll do a live walkthrough showing you how to shortlist the products. Now that you’ve found your product, you’ll need to make sure you don’t get stung on price, quality or any of those other issues that come up when working with overseas suppliers. 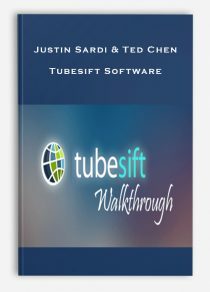 I’ll walk you through the process of navigating Alibaba and communicating with suppliers the way 7-Figure sellers do. We’ll be going from sourcing samples right through to getting your first full shipment to FBA safe and sound. You’re all ready to ship to Amazon… but how? You’ve probably heard the horror stories of shipping costs being more than the product itself. In this module, I’ll help you understand how to get accurate shipping quotes and how to choose the best method for you. In this module, you’ll find out what’s best for you! I’ll even introduce you to my freight forwarder, who allows me to mindlessly manage over 10 shipments at once without second guessing their arrival. Well, you’ll need a listing that lets shoppers know how incredible it really is. After all, they’re browsing your competitors too, so it’s our job to steal their sales! In this module you’ll meet the team of professionals I use for that important task. You’ll meet my lifestyle photographer, who I use for every product, and my designer who I use for packaging, logos, and infographics. You’ll meet my Photoshop guru, who can enhance even the ugliest pictures! He’s a touch up genius! Finally, you’ll meet my Copywriter who writes all my listings! 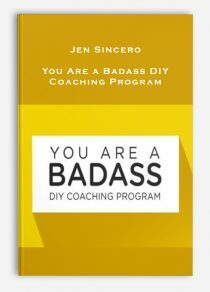 She has doubled conversions on many, and others make over $500 profit every single day. You’ll need to know how to do PPC without burning a hole in your budget. So I’ve got one my PPC specialist to show you exactly how to do it all step-by-step. You’ll learn how to structure your own campaigns, optimize and manage them so they bring in quality, converting traffic. 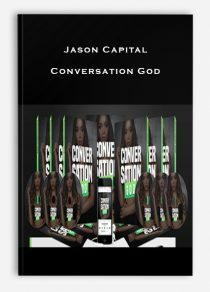 BONUS: I’ll show you my exact steps to create the most successful campaign you will have in your account. Mine currently has $161.90 Spend for $7,432.32 in Sales. 2.18% ACoS! I’ll show you which launch service I recommend, and how to use the power of Facebook Ads for subsequent product launches. You’ll also learn how to find the best Keywords to target and how to track them during your launch. 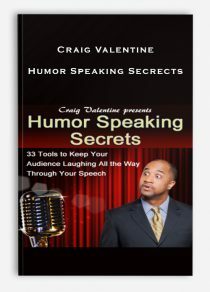 Watch a live recording of me making $1000 in just 6 hours on a lightning deal. I’ll show you the exact steps, so you can replicate the system for your own product. And as for tools, the great news is you don’t need them all! So I’ll outline the tools I use, and why I use them. You name it, it’s there! I’ll add you to a private group along with your fellow course members so you can ask questions and grow together. Of course, I’ll be there to help along with other advanced Sellers. And you’ll be the first to know of any new methods and updates that we’re using to crush it even more! It’s EVERYTHING that I do on a daily basis.